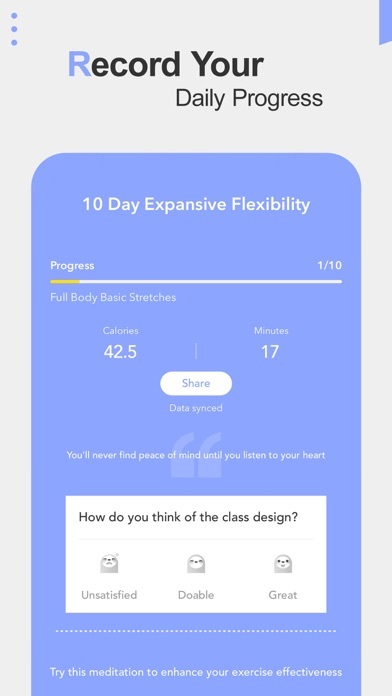 By Daily Yoga Culture Technology Co., Ltd. I downloaded this app because I hurt my back during strength exercises with body weight. 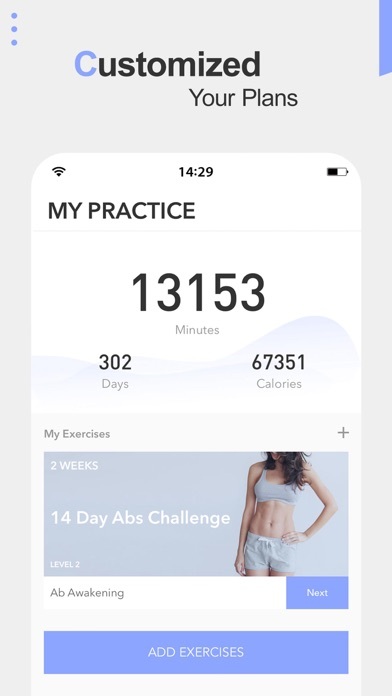 I started doing the Beginner free portion of the app and loved the real person doing the program with me and the background music. After 2 weeks in, I wanted more so I got the Pro and am loving every section! i like this app. it’s pretty dang good. 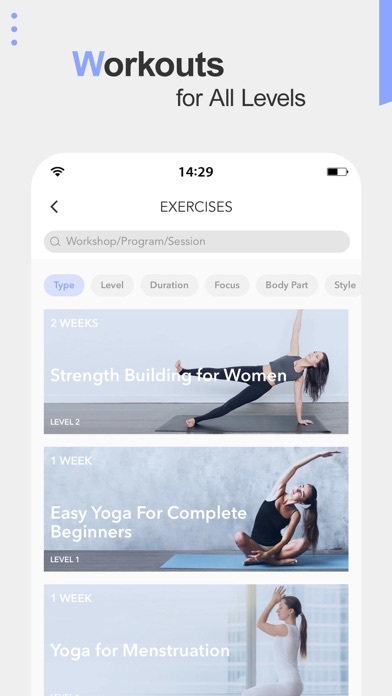 yoga makes me feel good and i feel like this app is really there to help people feel good about their bodies. Just did my first workout session for the first time in a couple months, and I already feel a bit better. I had been doing HIIT in the fall, but due to some out-of-place vertebrae, iron deficiency anemia, and a vitamin D insufficiency (on top of college courses and work), I'd been having a lot of trouble getting to the gym. I'd done yoga in the past, but never really stuck with it. I figured I'd give it another try as I know it's low impact and can help build strength and flexibility while also stretching your muscles and increasing mindfulness. 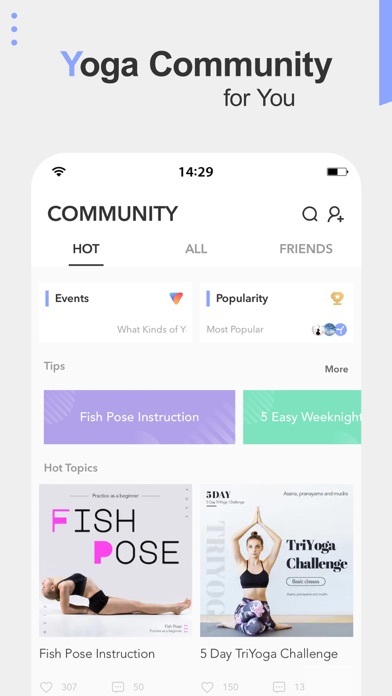 After finishing my first session using this app, I can say that I think that I've found something I'll be sticking with for a long time. It's so much easier and cheaper than going to the gym, and I really like being able to choose a workout that adequately matches my skill level. I look forward to using this app more and more. 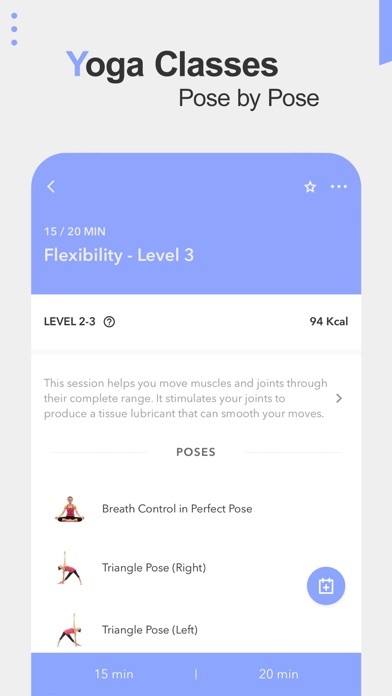 New to Yoga, Nice to have an app I can use at home to get me going. Its convenient but I wish the app was less complicated, and I like how they tell you how much calories you burned. 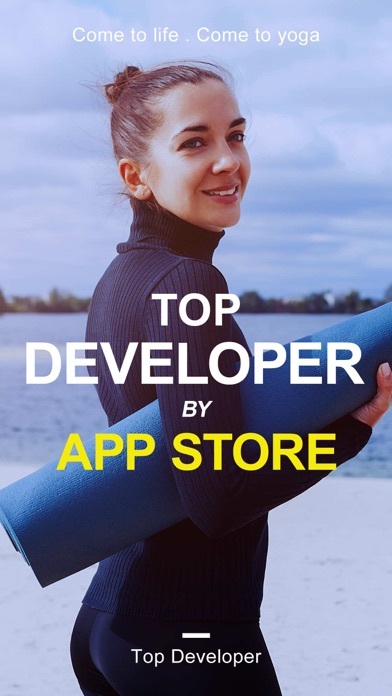 This app has such a huge variety of exercises that you will never get bored! It’s my pocket yoga instructor for anywhere I am, love it! 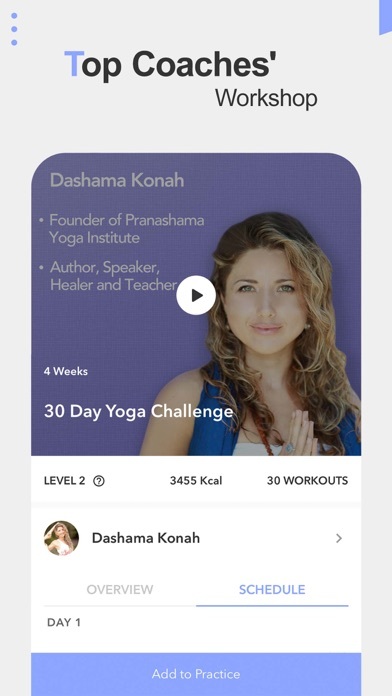 More by Daily Yoga Culture Technology Co., Ltd.